Holistic Hound CBD mushroom chewables contain an organic blend of Reishi, Shiitake, Mesima, Poria, and Turkey Tail. It is made with organic pasture- raised chicken from family farms in Wisconsin and PCR hemp organically grown in Colorado. 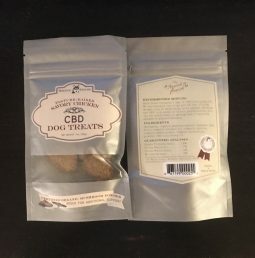 Created and developed by Heidi Hill, homeopath, and owner of Holistic Hound in Berkeley, these CBD bites are a product of 15 years of knowledge and experience in nutrition and health for animals. All ingredients are sourced and made in the USA. 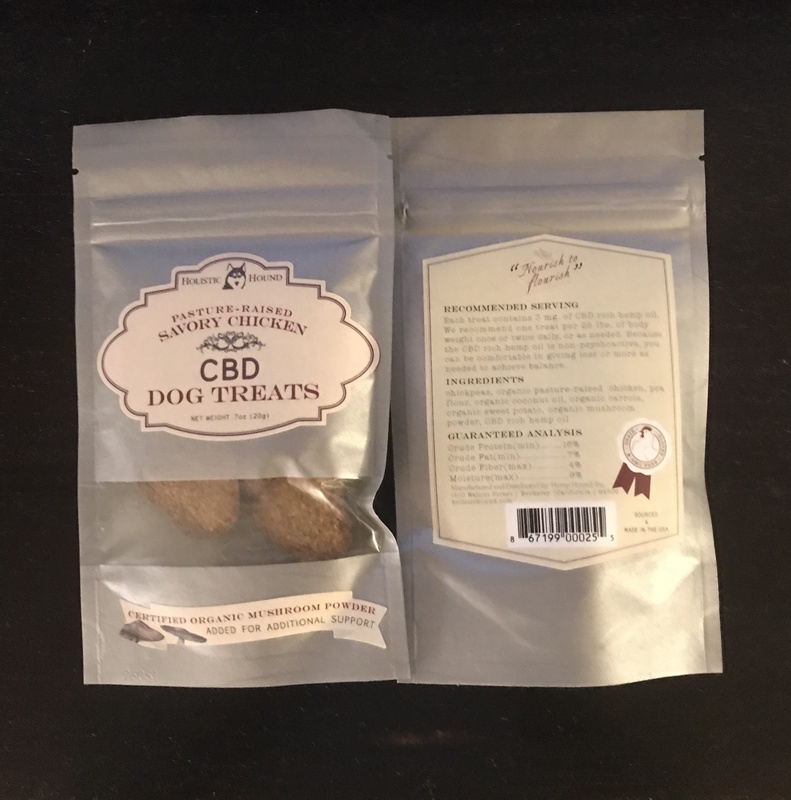 The best thing for your dog on this planet is the all natural CBD dog treats. If your dog feels any pain, these treats relax the body and bring on pure release. Contrary to believe that medicinal mushrooms can cause hallucinations or poisoning, it actually works to boost your pet’s immune and digestive health. Mushrooms contain beta-glucans, enzymes, nutrients, and proteins. These chemicals help the body fight against a host of physical and mental ailments. The beta-glucans present in medicinal mushroom can attack cancer cells and tumors, helping to prevent or mitigate their growth. My dog was playing around again, i have two dogs 1 small pug and a big hound dog, bought 1 bag for each and oh yeah!! The dog ate it all!!! Thanks! My dog is so happy!! Best strain, makes me happy! My old pup is so happyyy!